Ordnance Survey Maps — The Vintage Hiking Depot. It was only when I started hiking outside of the UK that I realized how fortunate I was having grown up with Ordnance Survey maps. I always loved the beautiful design, the colours and the impeccable detail but I never appreciated what amazing maps they are. Ordnance Survey is the official map making body of the United Kingdom. Interestingly enough its roots began in 1747 when Lieutenant-Colonel David Watson proposed to King George II a survey of the Highlands, as a means of controlling the Scottish clans after the Jacobite risings in 1745. Watson was assisted by William Roy, Paul Sandby, and John Manson, and their labours culminated in 'The Duke of Cumberland's Map' (I have also seen this referred to as 'The Roy Military Survey of Scotland' or 'The Great Map') which is now held the British Library. Roy in particular had an incredible affinity for surveying, he commissioned the Ramsden Theodolite and instigated the Principal Triangulation of Great Britain (1783 – 1853) this led to the creation of the Ordnance Survey and in turn the ongoing mapping of the United Kingdom. What I love most about these maps is the details they hold. The potential for adventure told through their contour lines, village plans and coastal trails. Opening an OS map is like opening a story book; this village has three pubs, a church with a spire and a park bench; I can take this trail over this field, cross these three streams and after the slog up this hill I know I'll get to look across this valley. Its magic. I really struggled in Australia with some of their maps, I was never in danger of getting lost but they just lacked the detail I was used to. 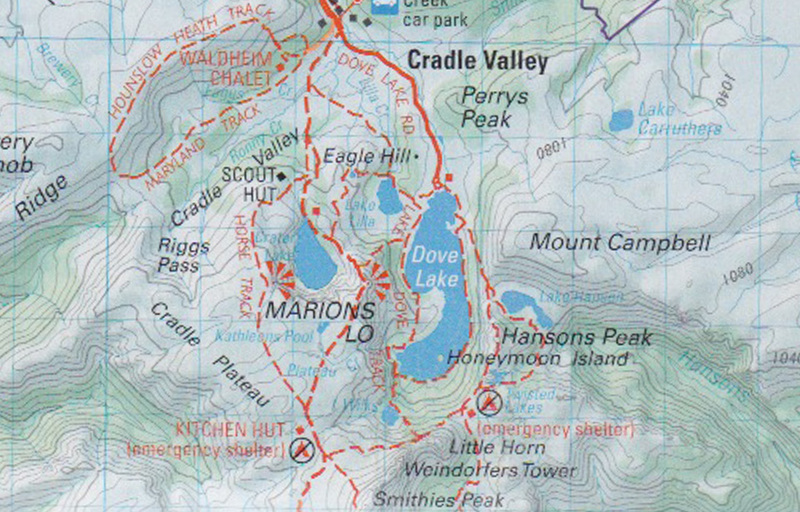 I understand Australia is on a bigger scale than most countries, it has fewer people and less funding for mapping, but I was a little upset when the best map I could find of the Overland Track in Tasmania was 1:100,000 scale. Perhaps I have become a map snob. Lets see what America has to offer. So far the maps have been great, but I'm not sure they will ever have the same place in my heart as the Ordnance Survey maps. I owe a big thanks to Neil F. King. He tipped me off to the National Library of Scotland who have published a great collection of old Ordnance Survey maps available to view (free) online, they are well worth checking out. Posted on May 12, 2012 by admin and filed under Classic Kit and tagged 1740s maps Ordnance Survey topographic William Roy.